A Toronto-based community health organization has launched a new service that can confirm someone's whereabouts and well-being after a date with a stranger. 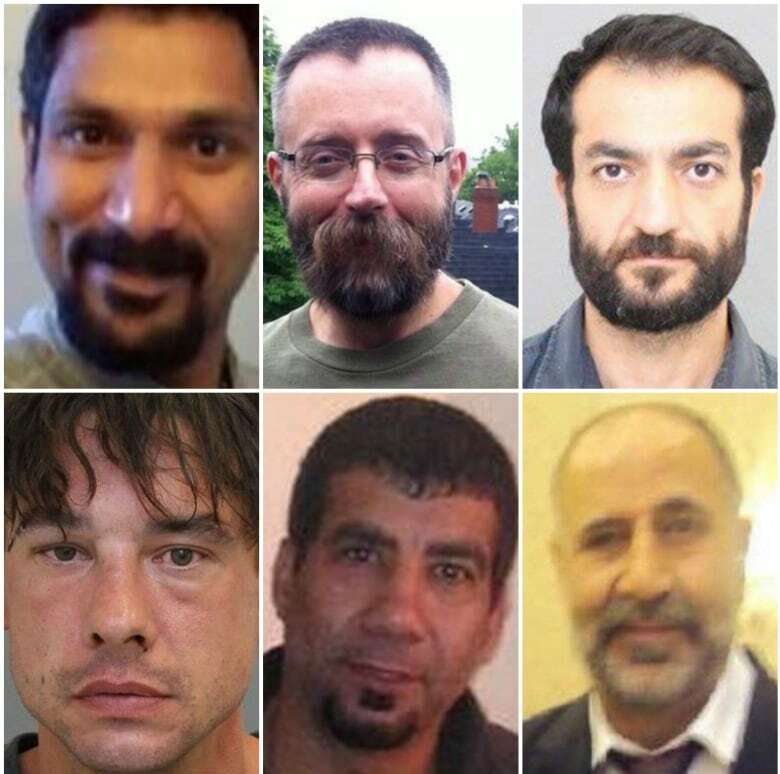 It comes in response to the ongoing investigation into alleged serial killer Bruce McArthur. A Toronto-based community health organization has launched a new service that can confirm someone's whereabouts and well-being after a date with a stranger. The creators of the Alliance for South Asian AIDS Prevention's (ASAAP) SAFE program say it will be particularly useful to LGBT people from marginalized communities. "When we say, 'Tell someone before you go out,' not every culture is open to people going on dates," said Haran Vijayanathan, executive director ASAAP. "That spans different races, different countries and communities." 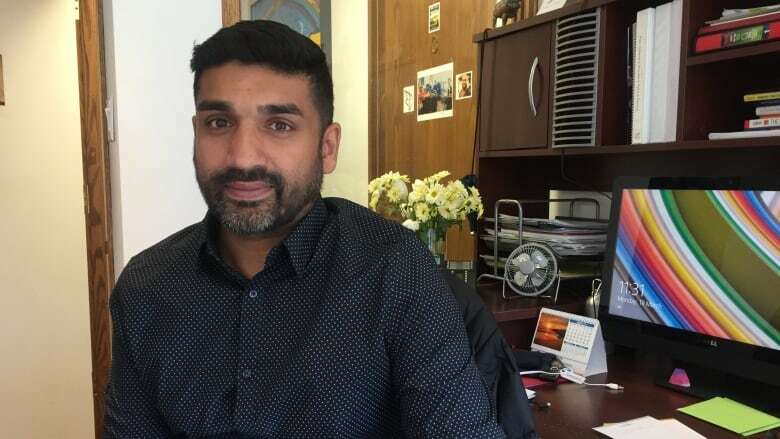 Vijayanathan says the program was created in response to the ongoing investigation into Bruce McArthur, who has now been charged with the murders of six men. Police have said McArthur was active on a variety of online dating apps. "People are saddened that we have to go down this route for safety, and it shouldn't be an issue, but they're grateful that we're actually giving options to people," he said. Users will be asked to send an email to the service including their name, contact information and location of their meeting, along with any other details they feel comfortable sharing. If users do not follow up to confirm their safety within 72 hours, ASAAP will then relay that information to police, possibly resulting in a missing person investigation. ASAAP will then "not just report but actually follow up with the police and ensure that proper procedures are being followed to ensure that these people are found," Vijayanathan said. "It's not going to be a passive program," he added. While the service was developed by an organization that traditionally serves the South Asian LGBT community, Vijayanathan says SAFE will be open to anyone who feels uncertain about their safety, regardless of their sexual orientation or ethnicity. "There is somebody that's listening and there's somebody you can talk to that's not going to judge you for it," he said. "My sense is that there's always been a need like this because of safety issues," said Brian Konik, a social worker and volunteer therapist at the LGBT community centre The 519. Through his work, Konik says people sometimes express apprehension about sharing details of their lives with family and friends. In some cases, those sensitive details can be as seemingly innocuous as an address or neighbourhood. "People might be going to some place that's known as the Gay Village, and maybe they don't want to tell people that they're going there because that would out them," he said. When Konik was first coming out as a teenager, he remembers a feeling of "isolation" that could have put him at risk. He recalled meeting a stranger in a parking lot before an evening at a nightclub, and not telling anyone about the plans beforehand. Those risks can be even more pronounced, he says, when a person is unable to openly build networks within the city's LGBT community. "For folks that are more marginalized for various reasons I can really see them putting themselves more at risk to make connections," he said. "They may be willing to sacrifice a little bit of safety." Prospective users are asked to send their information to safe@asaap.ca. ASAAP says it hopes to bring other community groups on board to make the service permanent.